The visual arts and performing arts are vibrant entities at Shorecrest, bursting with enrichment in all grade levels, state-of-the-art facilities, over thirty Upper School course offerings with numerous Honors and AP classes, and an extraordinary level of student participation. 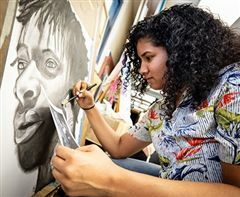 The accomplished professionals in the Arts and Humanities department have encouraged and guided our students through many successful endeavors at local, state and national levels. 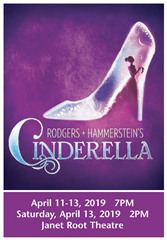 Shorecrest students have received awards and acclaim for their paintings, photography, TV productions, graphic design, music performances, playwrighting, film making, acting, musical theatre and dance performances. 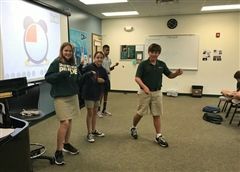 An extension of the Arts and Humanities Department, the Cultural Enrichment program provides an additional opportunity for Shorecrest students to acquire an even broader knowledge of the arts. We expose all of our students to art, music, dance and theatre by having workshops within the classrooms and bringing national and international performers to the school. Our students also take trips to various museums and performing arts centers in St. Petersburg, Clearwater, Tampa and Sarasota. With a strong belief that literacy in the arts is essential to the development of a well-educated person, Shorecrest provides its students with a dazzling array of cultural and intellectual arts opportunities. Artwork from a Shorecrest fifth grade student was selected to be reproduced on the side of a building in Takamatsu, Japan, St. Petersburg's sister city. Artwork by Shorecrest second graders hangs in Boorai—The Children’s Art Gallery in Melbourne, Australia. 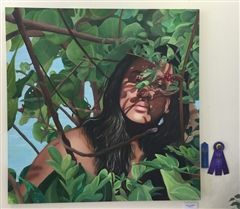 Shorecrest alumni have won prestigious awards in the visual arts and exhibited their works in prominent museums and galleries throughout the country. Two Shorecrest Graphic Design students won First Place for their designs (which were later reproduced as posters) depicting "Youth and AIDS," the theme for World AIDS Day. 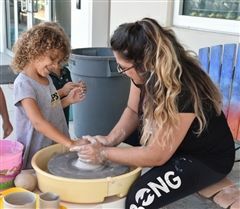 The unique Shorecrest Picture Lady/Gentleman Program has been the basis for volunteer art programs at dozens of schools and museums both within and outside the state of Florida.